Am I late? Because I love sisal! 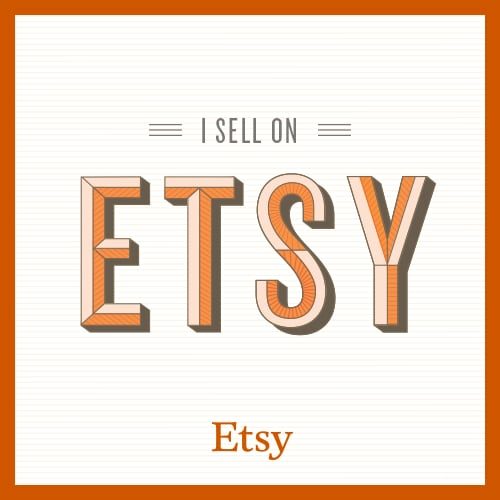 So I’m totally new to the whole DIY blogging world. I’ve always been more of a do-it-in-my-spare-time-if-I-ever-get-any type of lady. It wasn’t until I moved into a larger place that I really felt motivated to buckle down and really find my signature style. Well… My ‘style’ is still very much in the works because not only am I a single, co-parenting mother of one, and full-time student. I’m also a teacher. SO you know what that means. I’m BALLIN’ OUTTA CONTROL! Ha! Don’t I wish. One thing about me is I’m very frugal. But I also like very nice things. Therefore my heart picks Pottery Barn, yet my wallet settles for thrift store finds. But that’s ok! That’s where my “Why would I pay for that? I can totally make that!” motto helps. Since I’ve decided to give this blogging DIY venture a go I’ve stumbled upon so many gifted, creative DIYers. It’s fascinating! …It’s inspiring! ….It’s…. INTIMIDATING!! It’s as if I see this incredible project on Pinterest or some nifty site and my creative left brain goes “Heck yeah! Go for it, Jess!!”. Then my analytical right brain get’s way too practical and starts saying “That’s impractical”. Well, I say BOOOO, right brain. I wanna give it a go. Regardless how small, inexpensive, redundant, or passe the project may be. Back in July I saw this cool sisal wrapped bowl Kate from Centsational Girl did. I fell completely in love! But ummmm. “You’re a year late for that trend,” said my right brain. Nevertheless, I loved the look of sisal and got to wrapping. 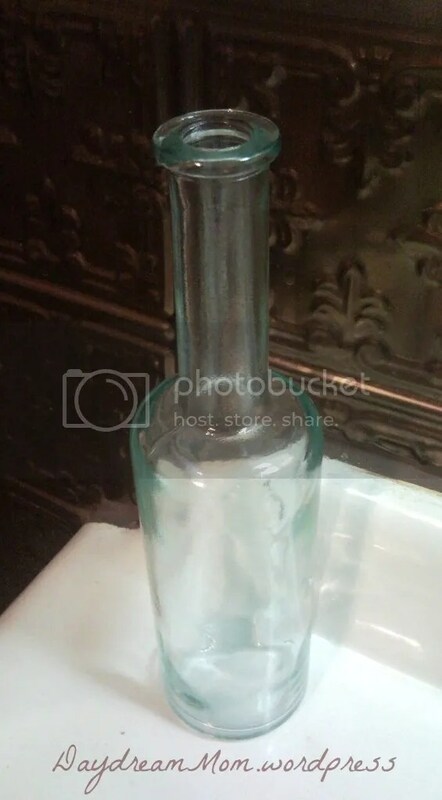 I found this glass bottle at a local Goodwill. I think it was like 2 bucks. 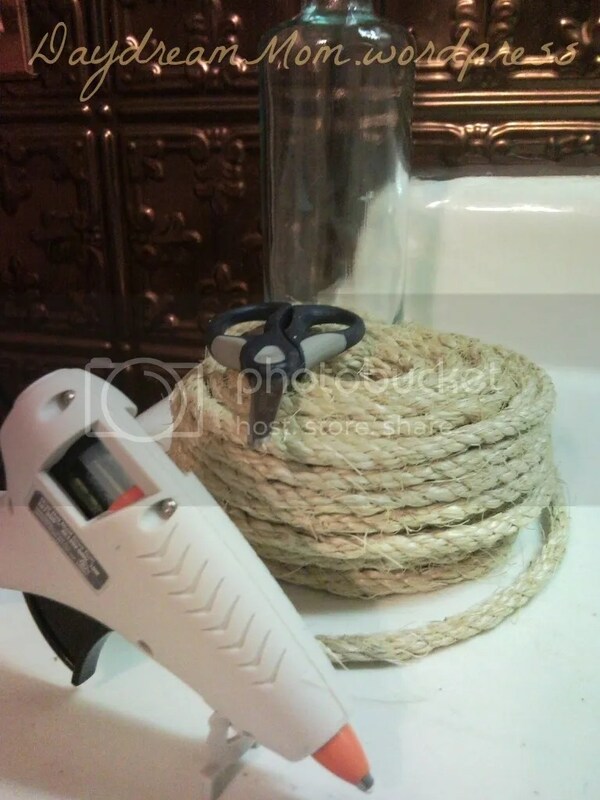 Picked up some sisal rope at The Home Depot for about 5 bucks. And got to hot glue gunnin’. 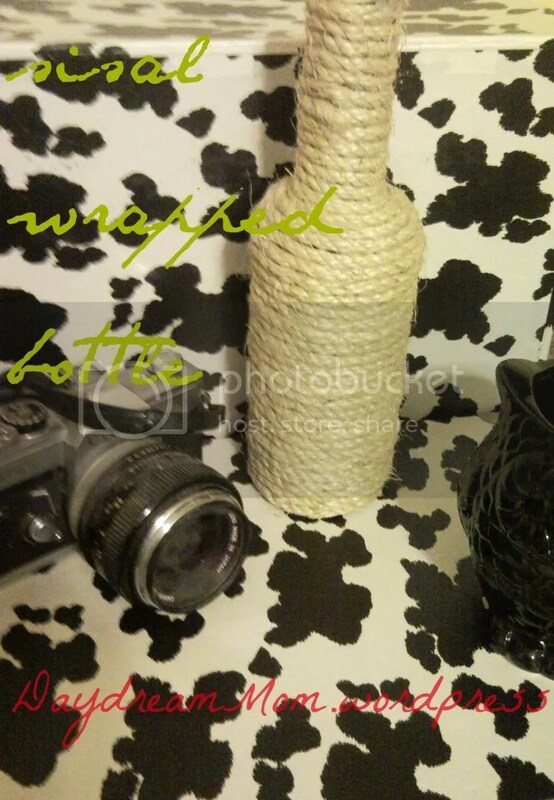 A few quick minutes later I had a cool new sisal wrapped bottle for…. whatever I want to use it for. I like. No. I take that back… I LOVE! What sooo 2011 trend are you still in love with? I think I might try it. 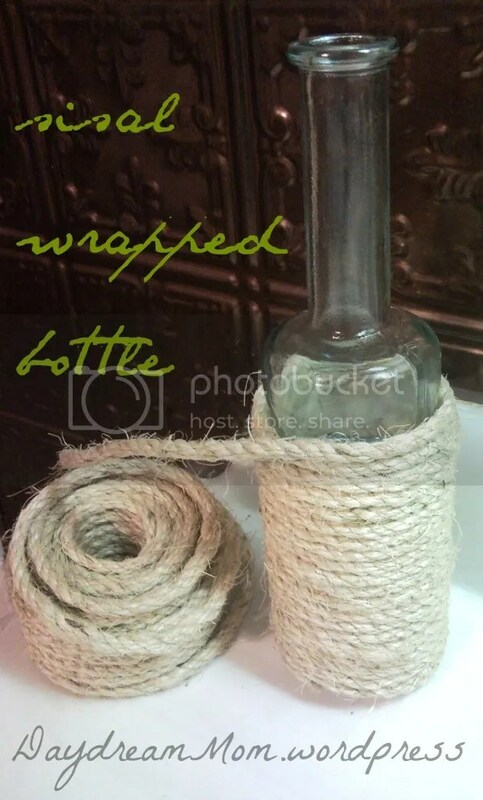 Categories: You Can Do It | Tags: centsational girl, DIY, do it yourself, easy project, glass bottle, hot glue gun, sisal rope, sisal wrapped | Permalink. It looks great. I agree that there is soooo much inspiration out there but it is fun to see it all. Hi Elizabeth! Thx for your wonderful comment. That just made my day lol. Your blog is awesome! I hope to one day be as experienced as you in the DIY blogosphere. Did you ever think about writing an ebook about it? Nice post. I locate out something very complicated on diverse blogs everyday. It will always be stimulating you just read content off their writers and practice a bit there. I’d would rather use some making use of the content material on my small blog regardless of whether you do not mind. Natually I’ll supply you with a link for your internet weblog. Appreciate your sharing. 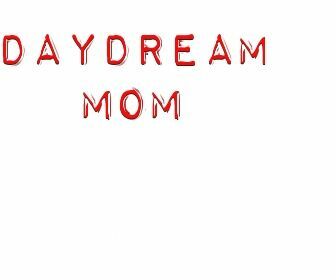 I just want to tell you that I am just very new to blogs and definitely loved your web-site. Likely I’m want to bookmark your blog post . You surely come with very good articles and reviews. With thanks for revealing your web site. single may be the root of you or your mate’s snoring will guide you towards approaches of remedying the predicament.